Steph performs and tours regularly as part of the Alan Kelly Gang. 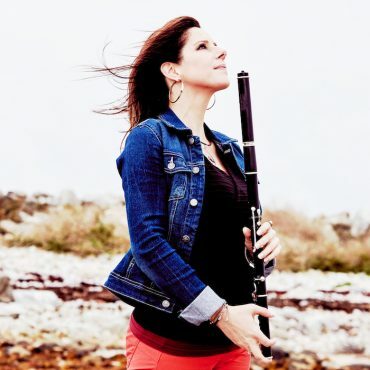 Over the last number of years, she has had the opportunity to perform and teach at top festivals across the globe and has also performed and toured with icons such as The Chieftains, Eddi Reader and Johnny ‘Ringo’ McDonagh. Though being a long-time Irish resident, Steph hails originally from New York where she first began playing traditional music. It was there she studied World Music, working with legends such as experimental jazz hero, Anthony Braxton. She later traveled to India to study the Bonsuri under PT Ginde, disciple of the legendary Panal al Gosh and then moved to County Sligo. Taken under the wing of several of the noted players from that area, she spent many years surrounded by great traditional stalwarts, such as Peter Horan, with whom she played with regularly for many years. She has collaborated with prestigious theatre companies from Edinburgh to Galway to the US including Galway’s An Taibhearc and the New York based, award winning & avant-garde, Mabou Mines, in their production of Peter and Wendy, on the original score composed by the late Scottish fiddle player, Johnny Cunningham. 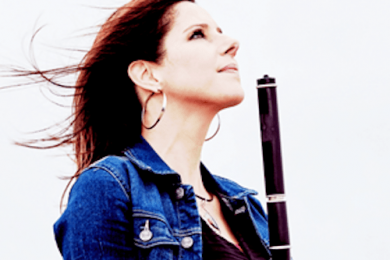 She is currently based in Galway where she regularly teaches private lessons and master classes.